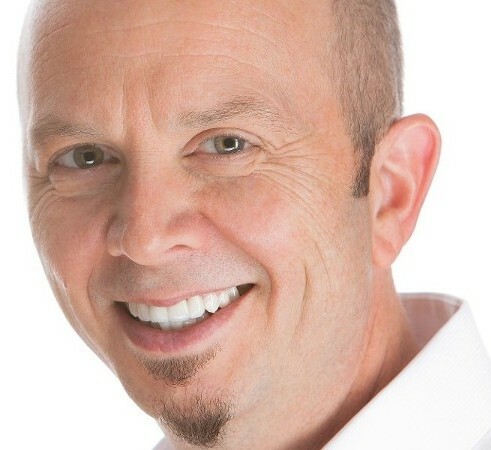 Renown Las Vegas massage therapist, Scott Zelensky is a highly skilled specialist with expert training in many different Eastern and Western techniques. 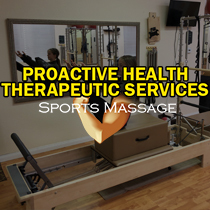 His combination of these methods has made him a well-known authority of Sports & Injury Massage Therapy in Las Vegas, NV. Some techniques that we use are thousands of years old, subtle, Eastern practices, while other, more assertive, techniques incorporate modern Western knowledge to eliminate muscular pain, weakness, and restriction. Have you been dealing with pain that has you sidelined or not performing at optimum levels? Are you feeling off your game due to muscular weakness or feeling of instability? Do you have a muscular restriction that is inhibiting you in some way from performing at your desired level? Do you want a better range of motion? If your answer is yes to any of these or similar questions, then massage therapist Scott Zelensky at Proactive Health Therapeutic Services can help. Proactive Health Therapeutic Services is conveniently located and serves the entire Las Vegas, North Las Vegas, Henderson, and Boulder City area. to perform at your best. 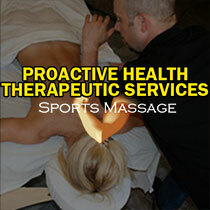 Scott Zelensky has been a professional Massage Therapist specializing in Sports & Injury Bodywork since 1996. Due to his drive to improve and hone his craft, as well as his commitment to helping his clients by creating a highly specialized practice, Scott quickly became the top sports massage therapist in Nevada. Now that he has been performing high-level sports & injury massage for athletes from all over the globe for over 21 years, he has since become one of the leading Sports Massage Therapists in the world. Scott is a lifelong athlete himself. He is an avid cyclist who cross trains in many different disciplines such as running, plyometrics, strength training, yoga, Pilates, and more in order to stay healthy and in top shape. This also allows him to understand those like-minded individuals who are driven, athletic people. Due to the exclusive expertise of the therapist, the office is usually booked well in advance. Occasionally last minute appointments are available. You may put your name on a cancellation list to be notified of the first available opening. Sometimes you get lucky. This is Vegas!